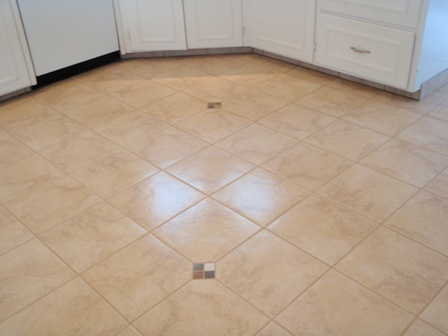 Dilute your tile and grout cleaner to the strength needed and apply to the tile surface. 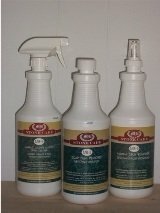 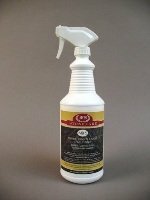 For regular mainenance and daily cleaning of your tile and grout we recommend using a neutral floor cleaner. 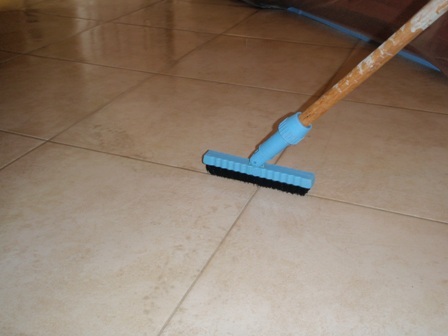 Check out our grout cleaning tips for more information on cleaning grout lines. 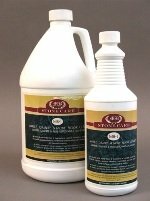 When it comes to cleaning grout lines or maintaining natural stone, we strive to help educate our customers on the best protection they can have, helping them save time and money in costly restoration costs down the road.